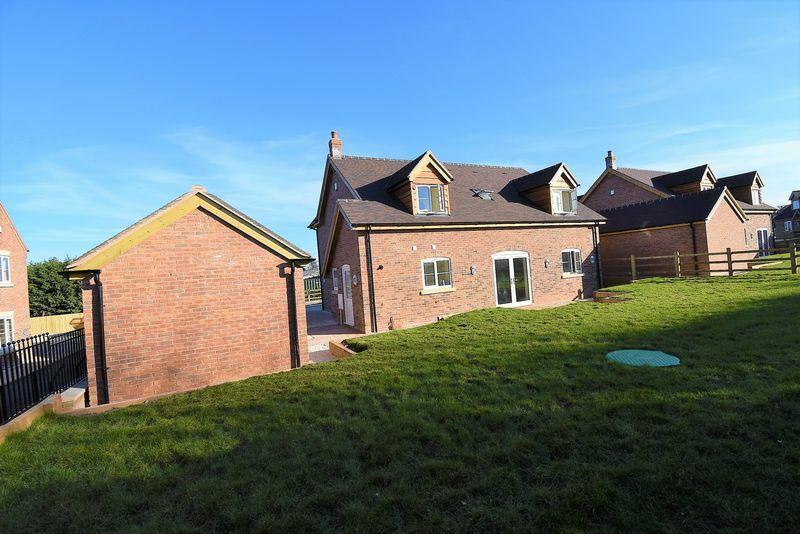 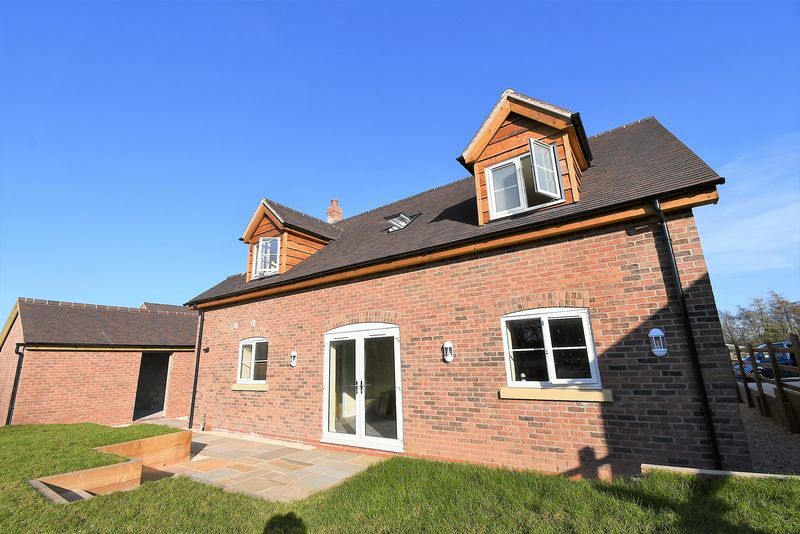 This stunning select development of just five detached houses is situated in this highly sought after village location being close to Newport Town Centre. 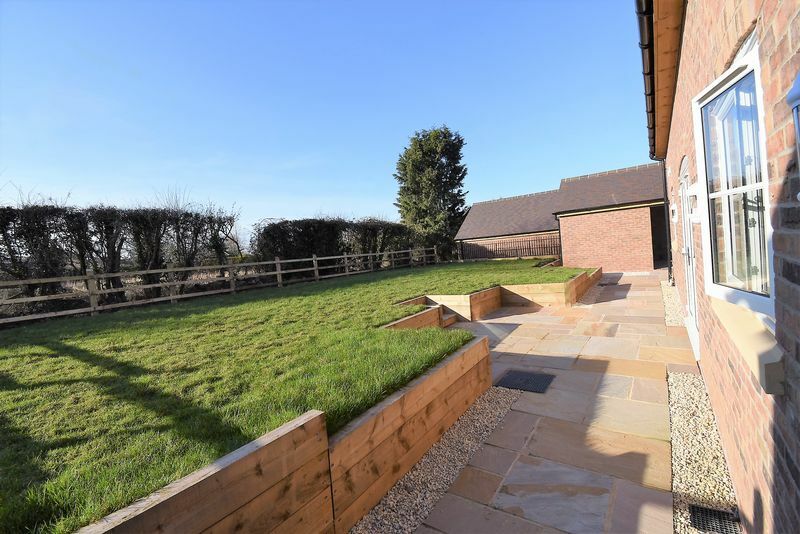 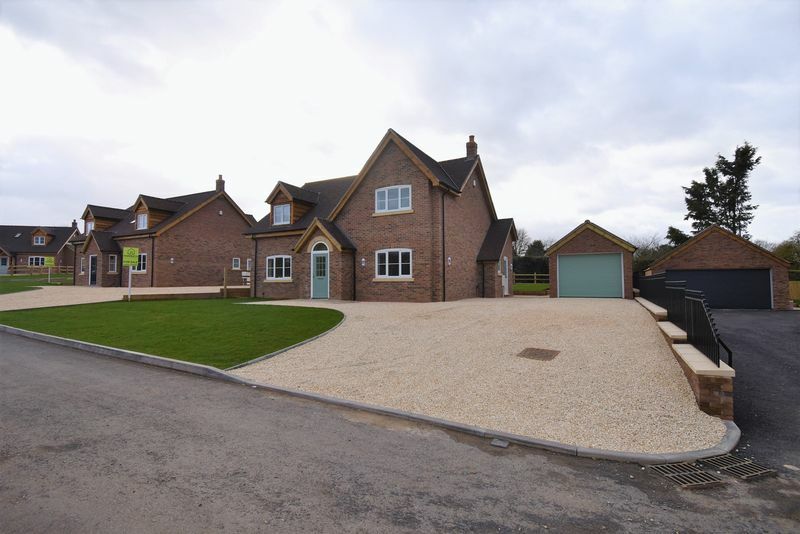 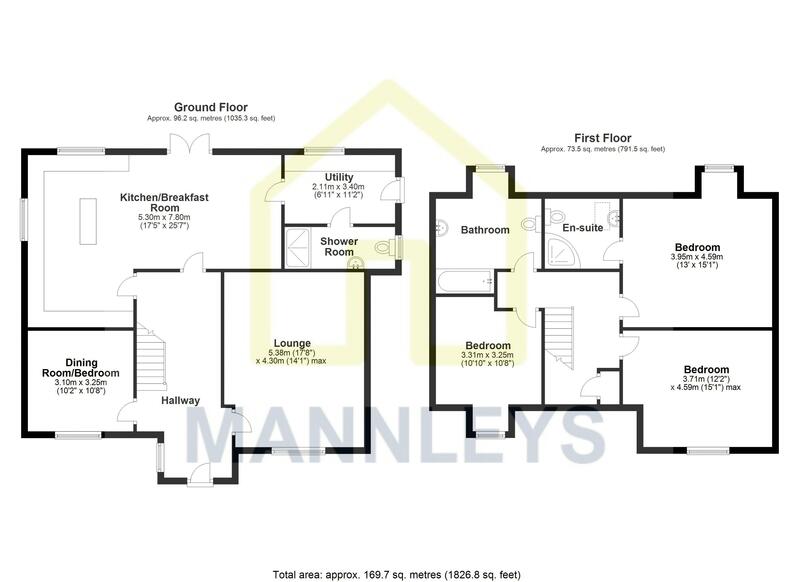 The site comprises four detached 3/4 bedroom dormer style houses all approximately 1800sqft and one large 4 bedroom detached being approximately 2880sqft all with a high quality finish throughout. 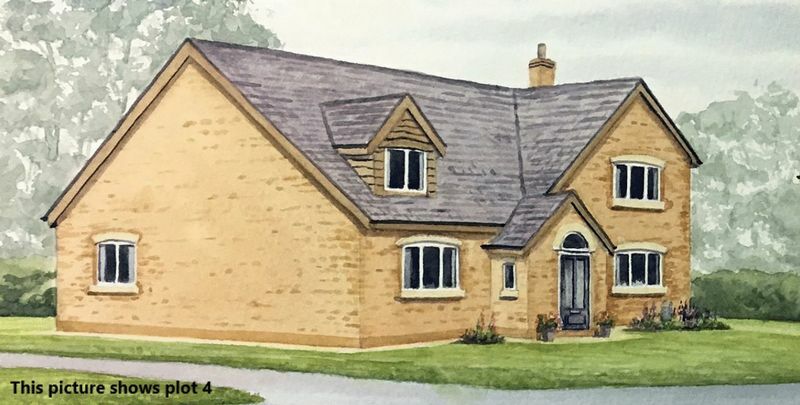 Plot 4 will comprise entrance hallway, 25ft open plan kitchen/dining/family room, 18ft sitting room, ground floor bedroom 4/dining room, ground floor shower room, utility room, master bedroom with en-suite shower, two further double bedrooms and a family bathroom. 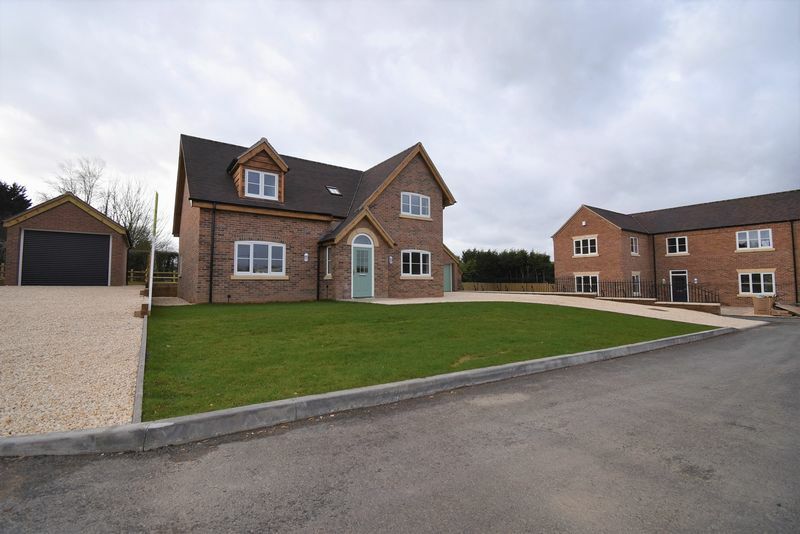 The properties will feature central heating, double glazing, landscaped gardens, single garage and driveway parking. 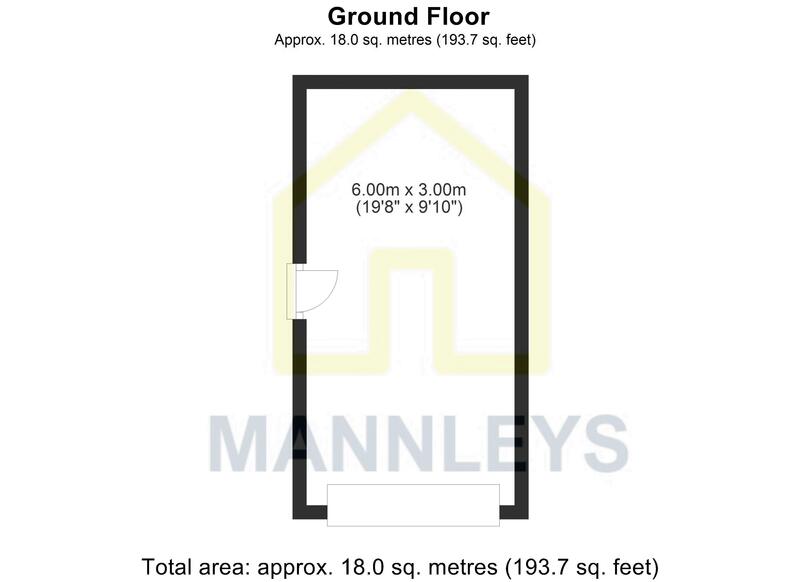 Completion is anticipated for March, for more details contact Mannleys. 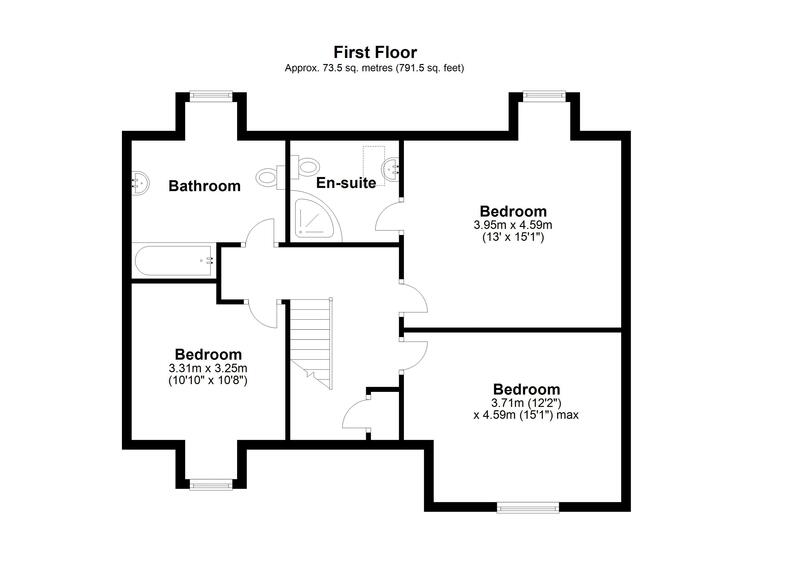 Internal photos are of plot 3.